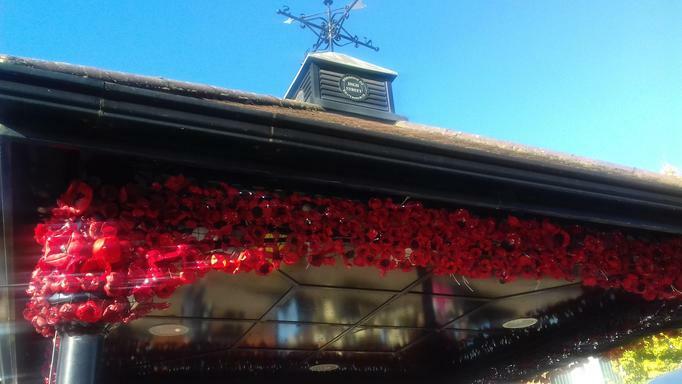 Forres pupils were involved in Hoddesdon poppy project before half term. 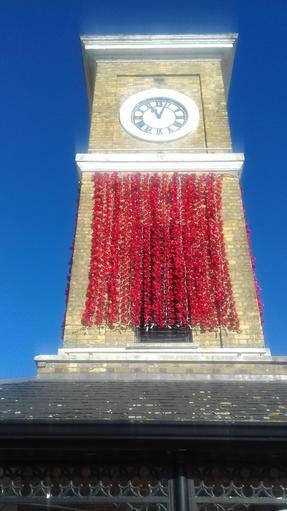 The organisers of this project have now installed the poppies on the clock tower and on the Jubilee stand in the town centre. 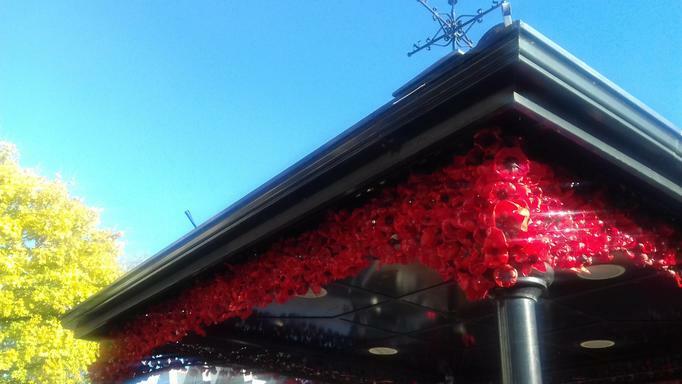 Pupils helped to collect plastic bottles which were used to make the thousands of poppies. Years 1 and 4 painted poppies with Elaine Penrose, who helped to organise this fantastic project. What a fabulous community project that we have been proud to be a part of!